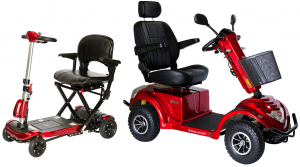 Which size disability scooter is right for you? If you’re looking for a new disability scooter, or you’re researching disability scooters for a family member, you find there’s no shortage of options available. How can you be sure you’re making the right decision? Here at Active Scooters, we understand that buying a disability scooter can feel overwhelming, which is why we’ve made it easy for first-time buyers to understand what to look for when making their decision. 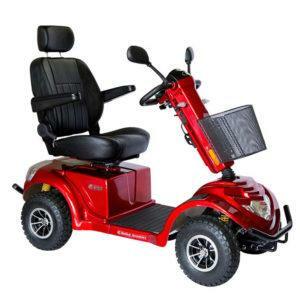 Whether you’re looking to buy a scooter that’s small and compact, or you want something more rugged for off-road travel, the best disability scooters come in a variety of shapes and sizes to accommodate your lifestyle. 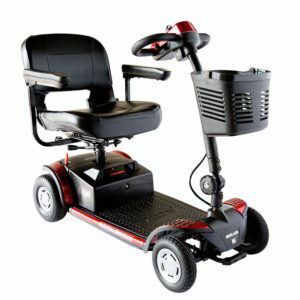 We offer wide range of quality disability scooters for sale like portable disability scooters, electric disability scooter etc. Choose the one that satisfies your need. 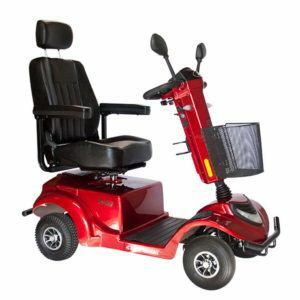 At Active Scooters, the disability scooters are of great quality and at affordable price. 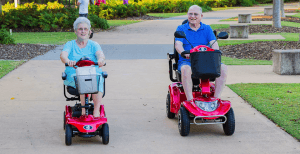 What’s more, you should only buy disability scooters in Brisbane from a company that lets you test them at home – with absolutely no obligation. Once you see how much more fulfilling life can be with new-found freedom and mobility, you won’t want to be without your scooter! Are you interested in our specials? Not all disability scooters are created equal. It’s not just about choosing a scooter that’s right for you, but learning how to use it as well. Maneuvering tight corners and paying attention when crossing roads are all important when you’re out and about on your scooter. Fortunately, when you buy from Active Scooters, you’ll get all the training you need to learn how to use your scooter with confidence. We take pride in the disability scooters we sell, which means we’re here for you even after you’ve made a purchase. We offer you unlimited on-site training anywhere in Brisbane and surrounding areas – thanks to the flexibility and convenience of our sales team who are always on the road. That’s right – we come to you! Helping to get – and keep – you mobile is our goal, first and foremost. And we’re happy to give you ongoing training to maximise your scooter experience. 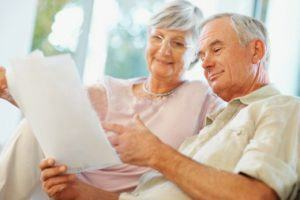 Do you know about FREE registration and insurance? Due to our growing success, you can now experience our outstanding customer service in Melbourne, and soon throughout Sydney and Adelaide. In South-East Queensland we offer demonstrations up the Sunshine Coast as far as Noosa, down south to Tweed Heads, and out west to Toowoomba. 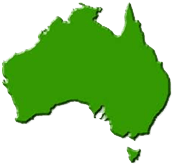 We also send Australia-wide, with a discount on transport costs. 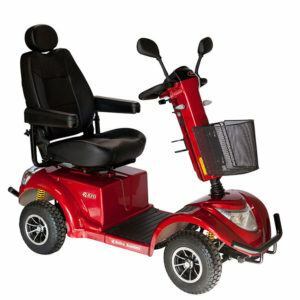 When it comes to buying a disability scooter, doesn’t it make sense to want to support programs and community events right here at home? Active Scooters is proud to partner with health and community organisations. We help promote a healthy lifestyle for everyone! Ready for a free home demonstration?